June 2017 » Loud Canvas News and Web Articles | Promoting web standards, best practices, and old fashioned good advice. 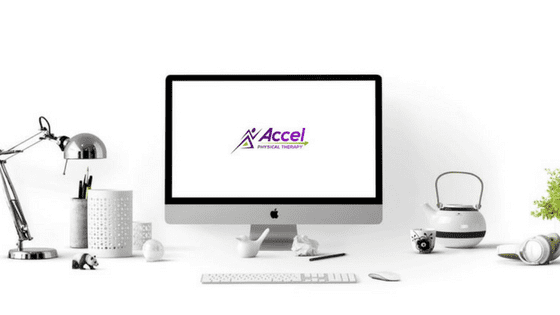 Accel Physical Therapy is opening for business and they needed a logo, web design, and digital marketing that would not only attract customers, but would capture just who they are as a new clinic. We did that and then some, creating a digital footprint that they can be very proud of. Both the logo and.